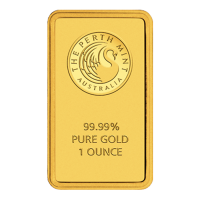 1أوقية من السبائك الذهبية من دار بيرث لسك Perth Minted Gold Bars are meticulously "struck" from 9999 pure gold. 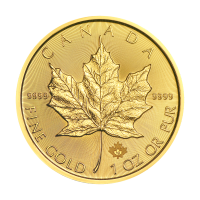 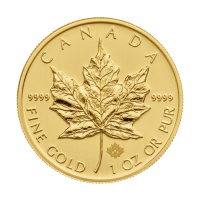 Each Minted Gold Bar bears the Mint's distinctive logo - a majestic swan - on the front. 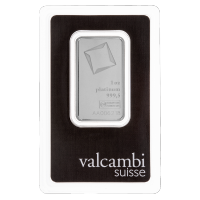 The back of each bar is decorated with kangaroo motifs, symbols of the Australian "outback" where gold has been mined in commercial quantities since 1851. 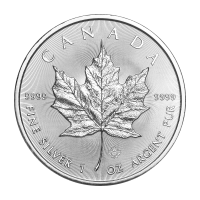 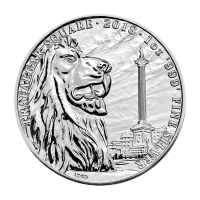 A great piece for a lower price than most 1 oz bullion it is encased and complete with assay certificate. 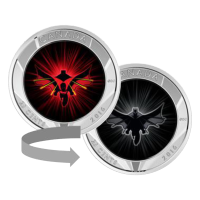 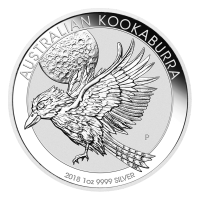 Although not the only bullion product the Perth Mint produces it is by far the most fairly priced for those astute investors looking for better bang per buck.